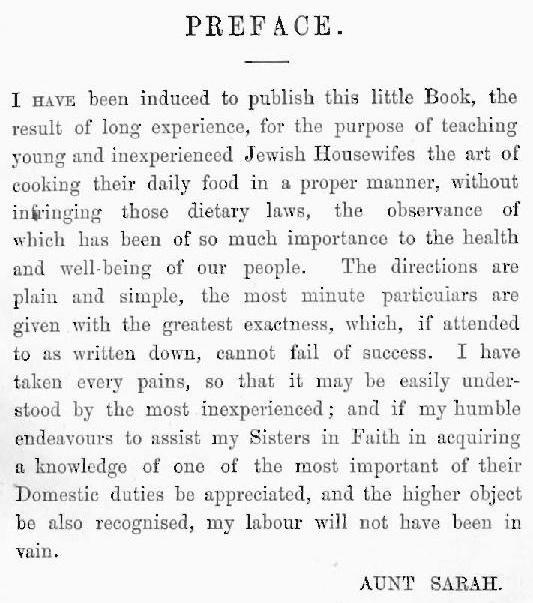 Title page of American Cookery by Amelia Simmons. The Academy library has one of only four copies in the United States of the slim third edition of Amelia Simmons’ American Cookery, long considered the first homegrown American cookbook. The book’s intriguing title page, modified only slightly from the 1796 first edition, credits the book’s authorship to one “Amelia Simmons, an American orphan.” The author’s nod to her Americanness is one of the earliest to occur in print—and possibly the earliest in culinary sources. 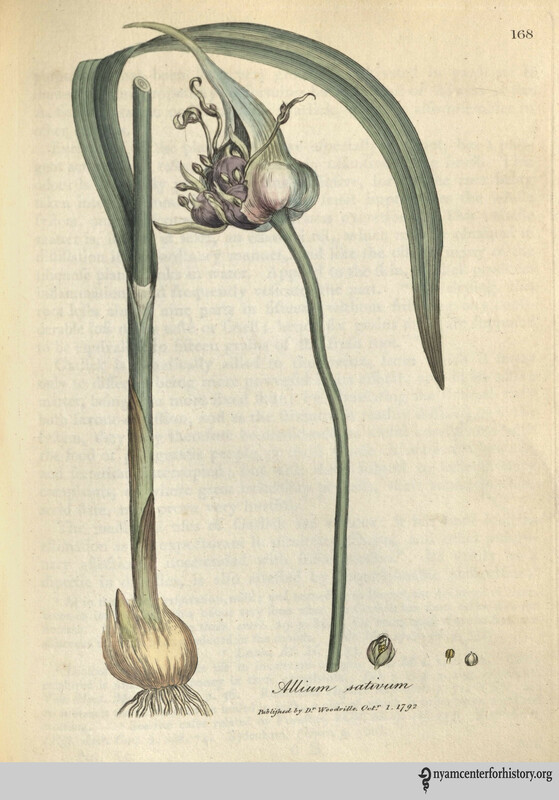 American Cookery likely drew from manuscript cookbooks with recipes known for some time, and now appearing in print. The recipes in these pages were known throughout the colonies and appealed to Americans living both north and south; they made use of thriving American crops, including corn, peas and beans. 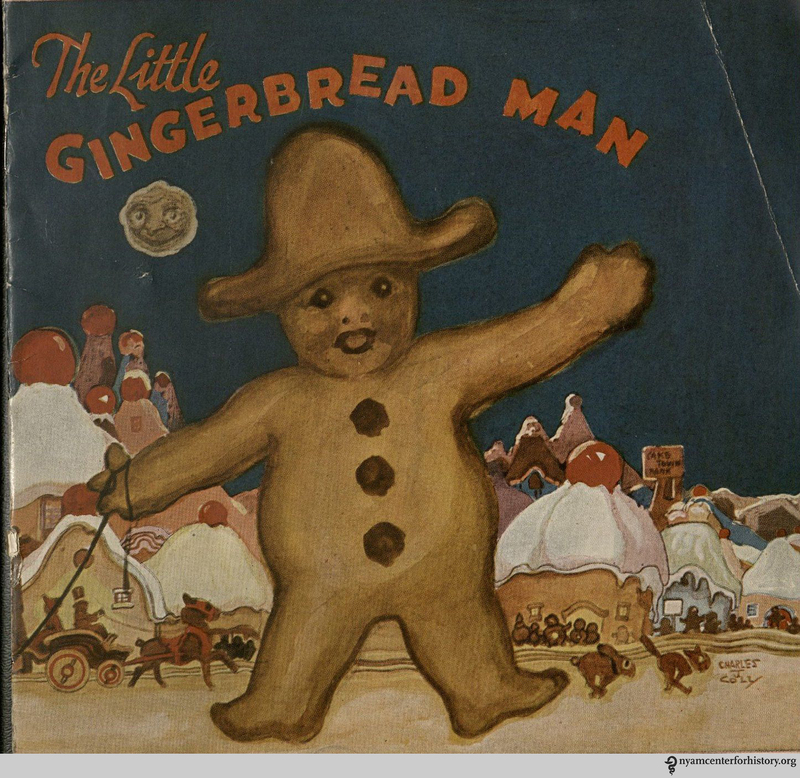 Recipes for pumpkin pie, American citron, and an adventurous chowder, composed of fried pork, fish and crackers, were recorded here in print for the first time. Another early and influential American cookbook was authored by Mary Randolph, a Virginia housewife turned entrepreneur whose culinary creations drew generously on local crops. Before the publication of Randolph’s The Virginia Housewife in 1824, many home cooks in Virginia relied on English cookbooks, but found these sources lacking in recipes drawing on local plant sources. Randolph earned her culinary chops—and her nickname, “the Queen” —while supervising the cooking in the kitchen of her boarding house in Richmond. When she retired, she collected her recipes and published them. Randolph had a soft spot for bread; recipes for cakes and biscuits occupy a lengthy section of the book, and include instructions for making batter cakes (using hominy and cornmeal), “Apoquiniminc Cakes” (beaten biscuits), and corn bread. Other favorites include classic southern dishes like sweet potatoes, peach pie, boiled turnip tops, ham, and apple fritters. Pages from The Virginia Housewife by Mary Randolph. For easy reading, the introduction and recipes were published in German, with English translations next to the name of the dish. Indexes in both German and English made it easy for new students of English to use the book. 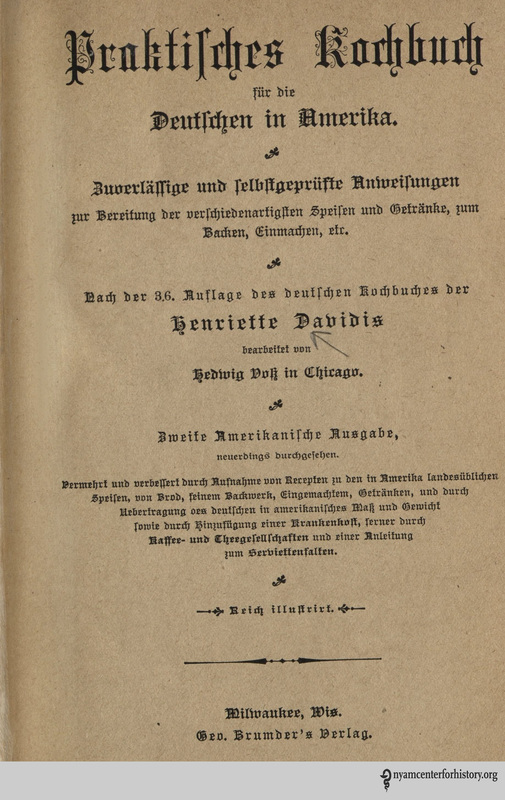 Left, title page of Henrietta Davidis’ Praktisches Kochbuch. 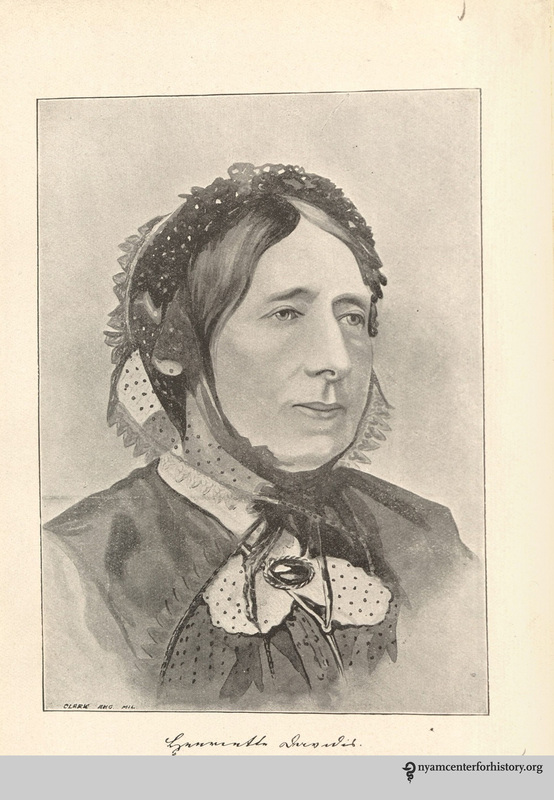 Right, Portrait of Henrietta Davidis. A number of manuscript cookbooks in our collection add dimension to the many American stories of cooking in the immigrant kitchen. A handwritten collection of recipes kept by the Hoffman family, papermakers by trade who opened their first mill in 1766 in what is now Hoffmanville, Maryland, dates between 1835-1850. 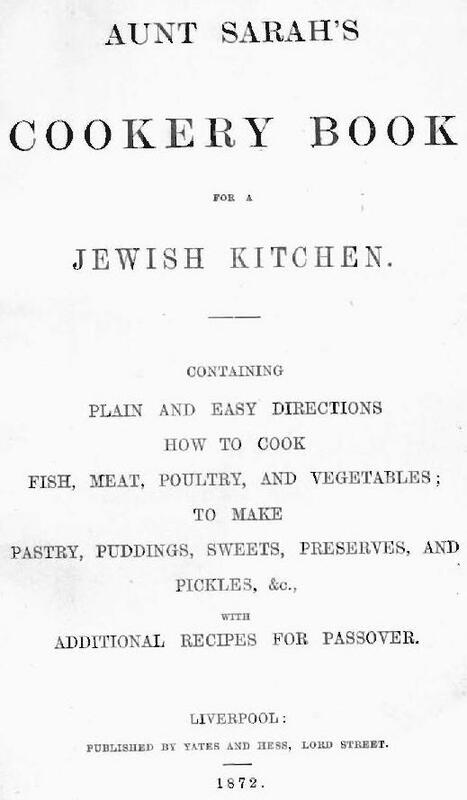 The manuscript contains a fascinating mix of ethnically German recipes, many suggestive of the regional culinary style now called “Pennsylvania Dutch,” and then-standard American recipes, some of which show the writer, apparently a German immigrant, struggling to master an unfamiliar cuisine. Recipes for “sowar crout” and “soft rivals” (small dumplings) in milk soup suggest that the Hoffman household continued to eat German dishes, while recipes for pound cake, pumpkin pie and ketchup attest to a desire to incorporate the influences of their new country at the table. Pumpkin pie recipe from the Hoffman family cookbooks. In 2017, we are working with our volunteer Chef Curator, Matt Jozwiak, on a variety of projects to increase awareness and use of our culinary collections. Matt is exploring historical recipes, helping us develop food-related events, and coordinating outreach to the culinary community to help them access the resources we hold. Two of his adapted recipes featured at the Academy’s 2016 Gala. Matt also works with the Academy’s food policy group, which focuses on better food procurement for East Harlem community based organizations. He is also currently developing his own nonprofit, which is focused on the better use of food waste. We’re looking forward to serving up a number of collaborations with Matt this year, continuing a long tradition of great American food. It’s the second day of #ColorOurCollections, a week-long special collections coloring fest we’ve organized on social media. Yesterday, the number of participating cultural institutions grew from nearly 60 to nearly 100—thanks to all who are taking part (see our growing list)! Every day on our blog, we will feature #ColorOurCollections coloring sheets from our library, along with content from participants worldwide. You can also download our full #ColorOurCollections coloring book. Today’s coloring pages come from Bartolomeo Scappi’s Opera. Renaissance chef Scappi (ca. 1500–1577) cooked for six popes and was installed as chef at the Vatican while Michelangelo was completing the Sistine Chapel. His famous cookbook, first published in Venice in 1570, contains more than 1,000 recipes as well as charming and detailed illustrations showing the kitchens, implements, and culinary tools of a high-end Italian household. Here are two his illustrations; you can find three more in the full coloring book. Coloring page from Bartolomeo Scappi’s Opera, 1596. Click to download the PDF coloring sheet. “Ralph Waldo Emerson’s Transparent Eyeball.” Christopher P. Cranch journal, p. 10, 1839. Courtesy of the Massachusetts Historical Society. Duke University’s David M. Rubenstein Rare Book & Manuscript Library’s coloring book offers the once-in-a-lifetime opportunity to color a manticore. Manitchora from The History of Four-Footed Beasts and Serpants by Edward Topsell. London, 1658. Courtesy of the David M. Rubenstein Rare Book & Manuscript Library. Illustration from The history of the Caribby-islands, 1666. Courtesy of DPLA. Illustration by John Austen for a 1922 edition of Shakespeare’s Hamlet (ART Box A933 no.30). Courtesy of the Folger Library. In New York? Want to color with others? The New York Botanical Garden’s Mertz Library is hosting #ColorOurCollections coloring parties on Wednesday, February 3 and Friday, February 5, from 12pm–2pm. 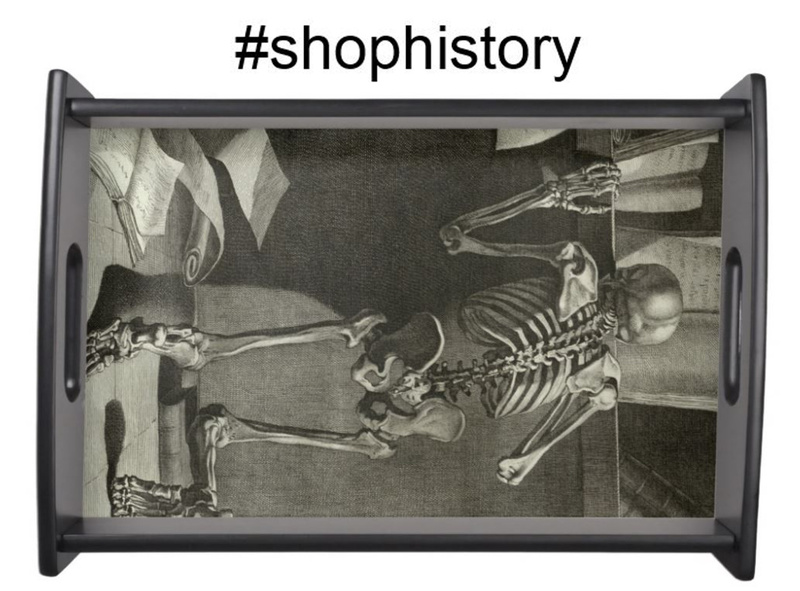 Keep following #ColorOurCollections on your favorite social media outlets, and keep an eye on our Pinterest boards, where we are pinning images shared by participating special collections along with images colored by fans. On Friday, our final #ColorOurCollections post will include a list of all of the coloring books created and shared by participants. Still working on your Thanksgiving Day food planning? How about recreating a menu published 100 years ago? In The Calendar of Dinners: A Daily Blessing to the Housekeeper, author Kate S. Teetshorn recommends a meal for every day of 1914, including Thanksgiving. Each menu is accompanied by a recipe or two. Recipes for some of the Thanksgiving menu suggestions are found on other days of the year, but unfortunately, she doesn’t include recipes to go along with all the recommendations (know how to make hot butter thins? Please tell us. They sound delicious). Below are additional recipes she provides, some that sound appropriate to the holiday or similar to the recommended dishes, and a closing poem. Hungry for more? Check out this pumpkin pie recipe from 1804. We bet it would go well with ginger ice cream, as Teetshorn recommends.